Todd Stanard, Scott Knapp and Mark Wallace are registered representatives of Lincoln Financial Advisors Corp. Securities and investment advisory services offered through Lincoln Financial Advisors Corp., a broker-dealer (member SIPC) and registered investment advisor. 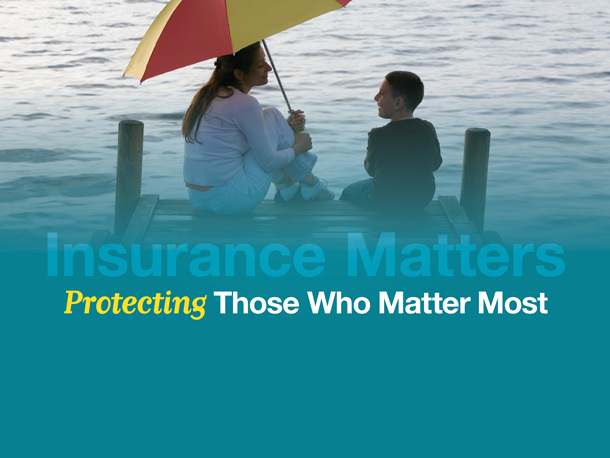 Insurance offered through Lincoln affiliates and other fine companies. FHC Wealth Advisors is a marketing name for registered representatives of Lincoln Financial Advisors. FHC Wealth Advisors is not an affiliate of Lincoln Financial Advisors. Securities: AZ, CA, CO, CT, DE, FL, ID, IN, KS, LA, MD, MO, Nj, NY, NC, OH, PA, RI, SC, TN, TX, UT, and VA.
Insurance: CA, CT, CO, FL, MD, NC, NJ, NY, PA, and UT. Unless otherwise identified, registered representatives on this website are registered representatives of Lincoln Financial Advisors Corp. Securities and investment advisory services offered through Lincoln Financial Advisors Corp., a broker/dealer (member SIPC) and a registered investment advisor. Insurance offered through Lincoln affiliates and other fine companies and state variations thereof. Lincoln Financial Group is the marketing name for Lincoln National Corporation and its affiliates. Firm disclosure information available at www.LFG.com. *Associated persons of Lincoln Financial Advisors Corp. who hold a JD and/or CPA license do not offer legal or tax advice on behalf of the firm.